Interview with Compressport Ambassador – Ultrarunner Jasmine Goh | JustRunLah! 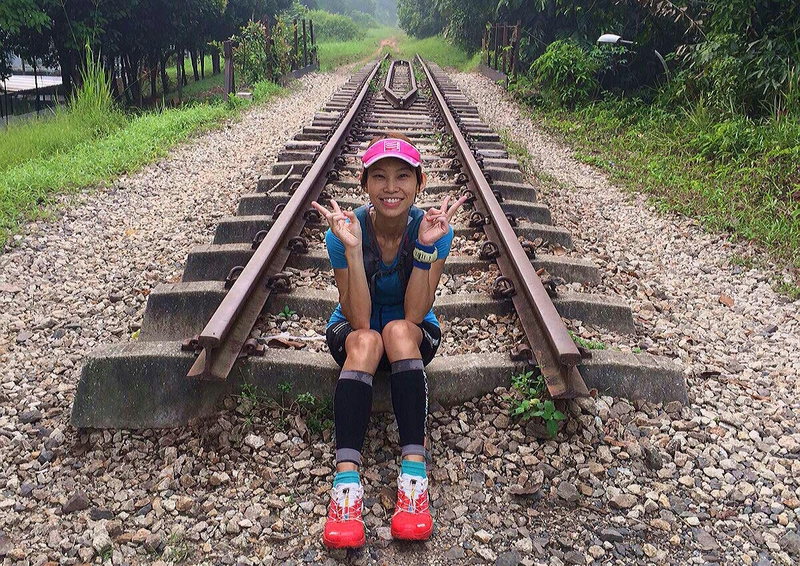 As the days draw closer to the Compressport Rail Corridor Run, we keep up with its bubbly ambassador Jasmine Goh, and find out what running is to her. For someone who had only started running for a few years, she has had accomplished many races, from marathons to ultramarathons and even trail races. Let her interview be an inspiration for you if you are a new or struggling runner! JustRunLah! 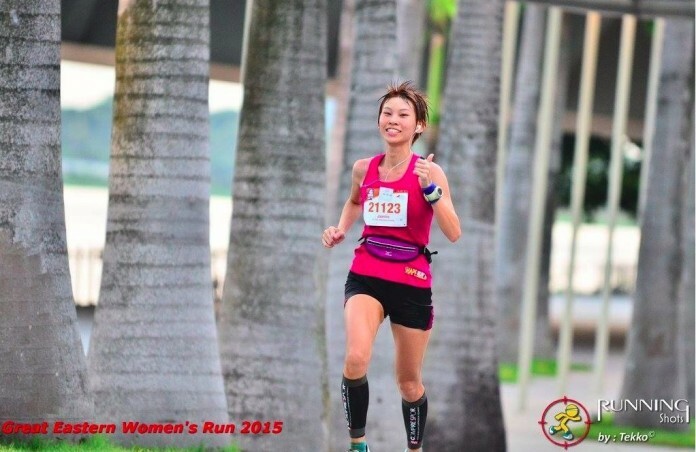 : How will you introduce yourself to Singapore running community? Jasmine: I am a fun loving, adventurous, goofy at times but “always happy, always sunny” person. I am also a single parent to two beautiful girls. JustRunLah! : When did you first pick up running (what age) and what inspired you to do so? Jasmine: I started running in Aug 2011, after my kids started preschool and I decided I needed to lose weight! At that time, many of my colleagues signed up for SCMS Ekiden (my company sent five teams) and I was motivated to try running the full marathon. JustRunLah! : Would you say that one needs to have a certain mindset to take up running as a sport/exercise activity? Jasmine: Actually NO! I believe the need for body movement is innate to human nature. We all crave movement (that is why we cannot sit too long!) because it allows flow of energy through our bodies. All you need is to say “YES” to your instinct and take the first step! Life is too short! I believe everyone is innately inspired to be active. 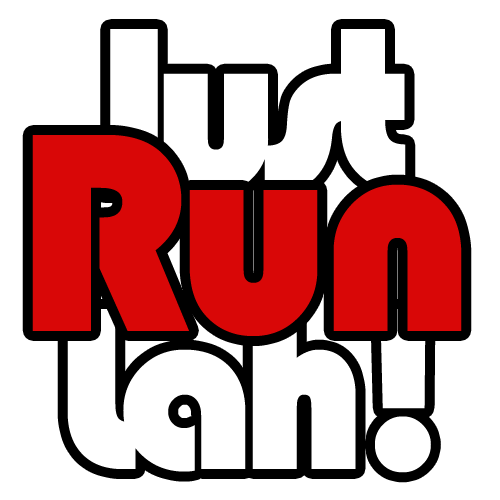 And if you are inspired to run, “just run lah”! Get a running buddy or join a running group like Mizuno CBD Run, if you do not want to embark on this journey alone. JustRunLah! : What would you consider to be your biggest running achievement so far? JustRunLah! : How has Compressport products assist in your training/achievements? Jasmine: I fell in love with the calf sleeves when I started doing my ultras. I genuinely believe that recovery plays a very important role in my achievements so far. The compression gears keep my legs fresh during and after my ultra-races! They are my essential gears! JustRunLah! : What are your future goals? 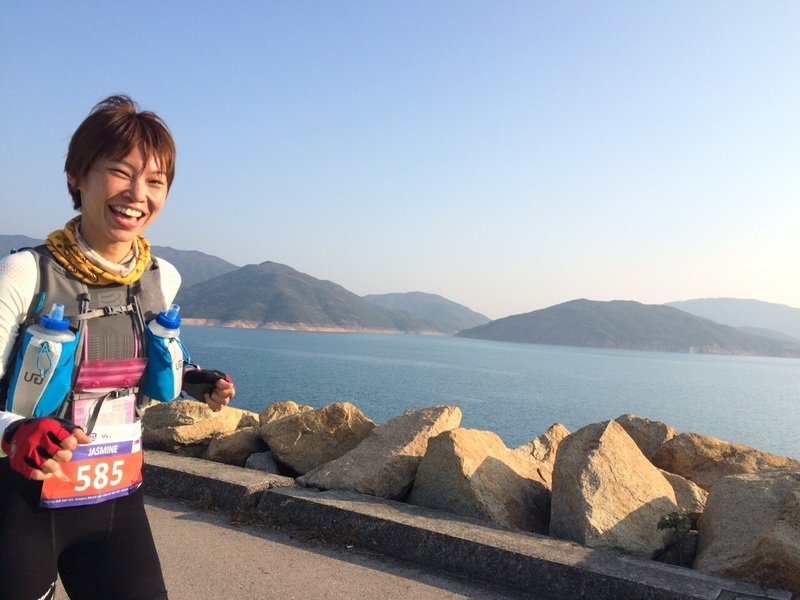 Jasmine: Go for more overseas ultra-trail races! Overseas ultra-trail races have given me an opportunity to experience different aspects of the countries. It is “eye opening” to run through villages in Hongkong, to bash down rubber plantations in Sabah, to climb Mt Rinjani. Up in the mountains, I am always humbled by the grandeur of Mother Nature and her majestic views. Most of all, I love to bask in the heart warming presence of the locals. These are truly some of my “life changing moments”. JustRunLah! 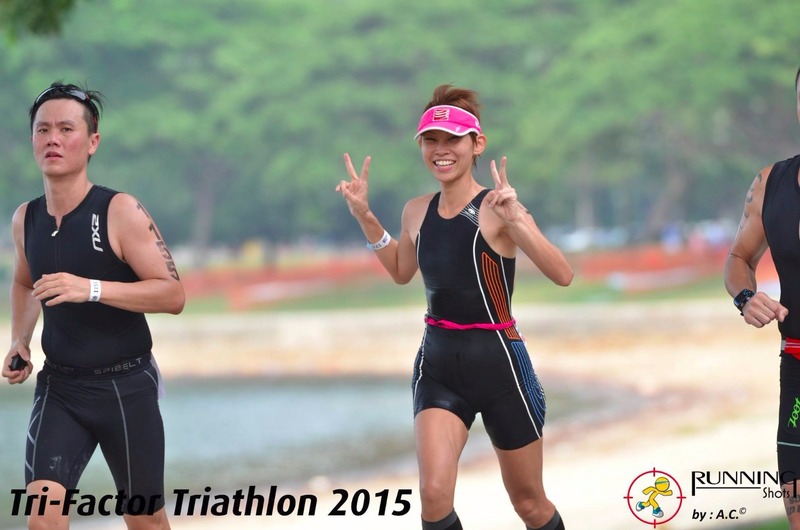 : One reason why runners should join Compressports Rail Corridor Run 2016? Jasmine: Come and join us for a scenic run down The Rail Corridor before it is closed for redevelopment. Most importantly, you can beat the heat & humidity as January is a great month to run as it is not so hot. JustRunLah! : What advice would you give to all participants at Compressport Rail Corridor Run 2016? Jasmine: Pace yourself well and remember to take lots of photos for memory sake before the closure! JustRunLah! : What is your mantra for when the going gets tough in a race? Jasmine: One step at a time! Click here now to sign up for the Compressport Rail Corridor Run 2016!